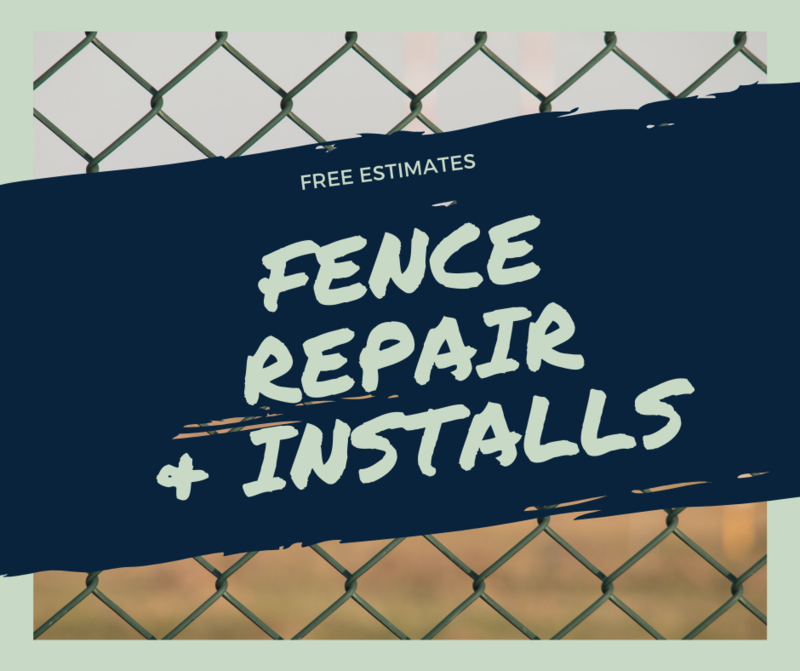 Has your fence suffered damage from a recent wind or snow storm? Over the years the outdoor elements can take a toll on your fence. Restore the look of your fence with our fence specialists.